I worked on a project in Maxon Cinema 4D, before I knew how to use Cinema 4D, creating glass with reflections a while back. I will admit that I had some trouble. Here's a tutorial to help you out! Lynda.com has a free episode of their Creating Materials in CINEMA 4D course. Pete Maric, triplet3d.com shows how to model a pitcher with spline and lathe NURBS, editing the points to create the top lip. He uses the Explosion FX deformer to add thickness to the walls of the pitcher then explains how to model the handle of the pitcher using sweep NURBS and scale curves. If you are in a jam and don't have time to make your own glass, check out these materials that you can buy and download. 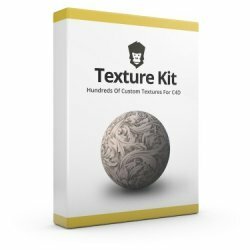 Hundreds of custom materials from Cinema 4D artists packed into an easy-to-use library for your projects. Over 140 custom textures including natural textures like brick, wood, glass, and leather. Mograph style textures like Glows, Gloss, Patterns, and soft material. Many Hair and specialty textures are included as well. Extras!?!? Texture Kit also comes with “Texture Maker” which makes making simple textures very quick and easy by using sliders and color pickers instead of the default texture options. 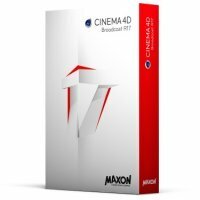 If you don't have Cinema 4D you can download a free trial of it from Toolfarm. It's under Standalone on our Demo Downloads. 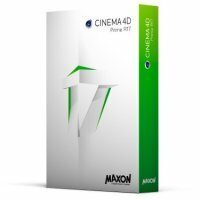 Also, Cinema 4D comes in 4 flavors, with a different range of features and pricing. 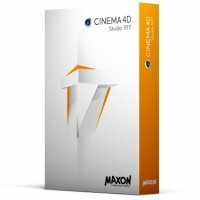 Learn more about Cinema 4D here. 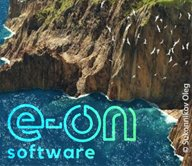 If you want to create advanced 3D graphics but need a helping hand to ensure you create jaw-dropping graphics quickly and easily, then this is the choice for you. 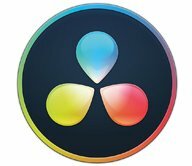 If you are a motion graphics artist looking to add 3D to your existing suite of tools, then this is the ideal choice for you. 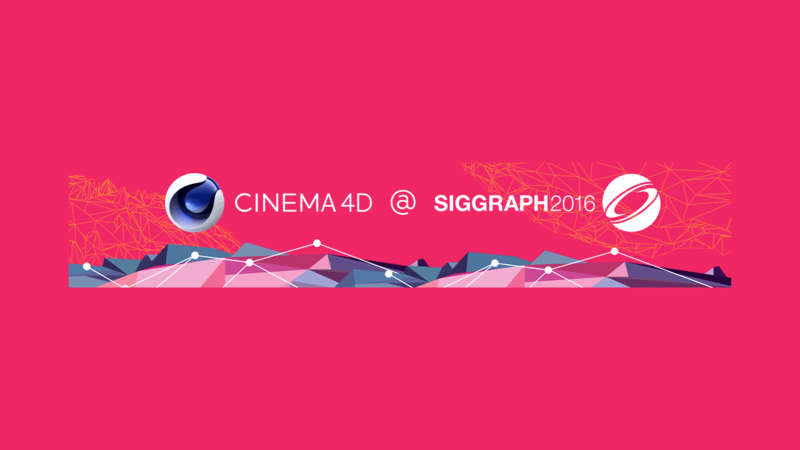 SIGGRAPH is less than a month away and Maxon will be streaming at C4DLive.com from July 26 to 28, 2016. Maxon always has a brilliant lineup of presenters for their C4D Live presentations. Here is the list of presenters for this year's SIGGRAPH show, held in Anaheim, California. These presenters are the cream of the crop and they will show you cool work and techniques that will blow your mind, plus you can get your questions answered. 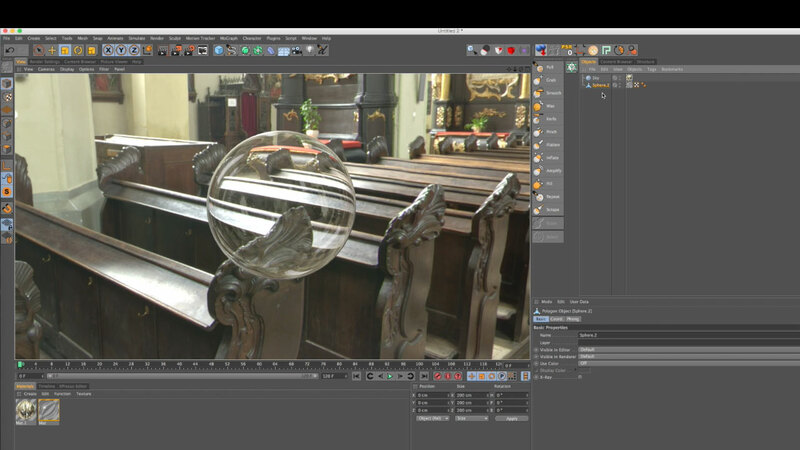 Sign up with C4D Live so that you can be alerted as to when the live streaming starts. If you're at the Siggraph show, visit Booth #421 to see the presentations live, or streaming online (C4DLive.com). 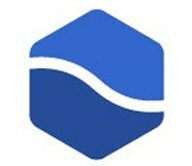 Want to attend Siggraph but don't have a pass? Register using our Guest Pass Code cinema4d for a free Siggraph Exhibits-only Pass.